What is knowledge? How is it acquired? How are claims to knowledge to be validated? Can man achieve rational certainty, or is he doomed to perpetual doubt? How We Know presents an integrated set of answers to these and related questions, based on Ayn Rand's Objectivist philosophy, including her unique theory of concepts. 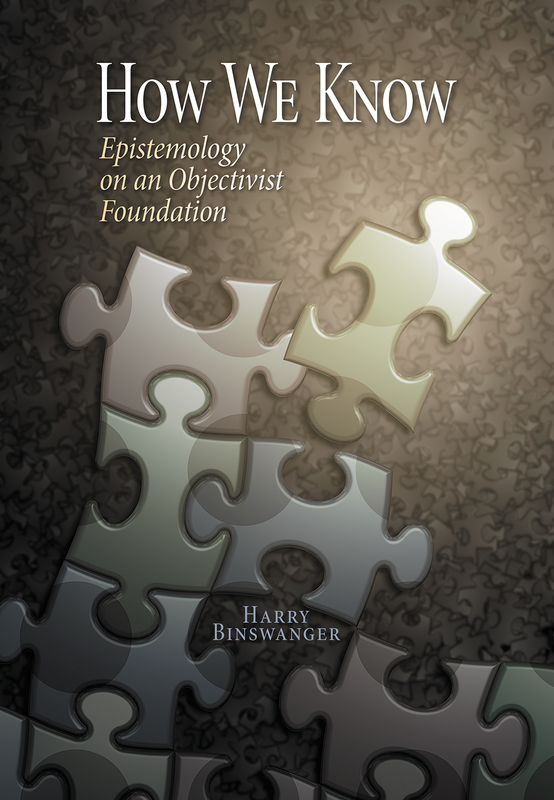 Rejecting the false alternative of mysticism vs. skepticism, Harry Binswanger provides an uncompromising defense of reason, logic, and objectivity. Using vivid examples, he traces the hierarchical development of knowledge, from its base in sensory perception, to concept-formation, to logical inference, to its culmination in the principles of science and philosophy. How We Know explains how following methods of cognition based on the facts of reality and on the nature of our cognitive equipment makes it possible to achieve rational certainty, no matter how abstract the issue. $39.99. Free shipping in U.S.